The Fujifilm Instax Mini 70 is the convenient and portable instant camera bringing fun to any day out. Never miss one of life’s special moments – carry it with you whenever and wherever you go. 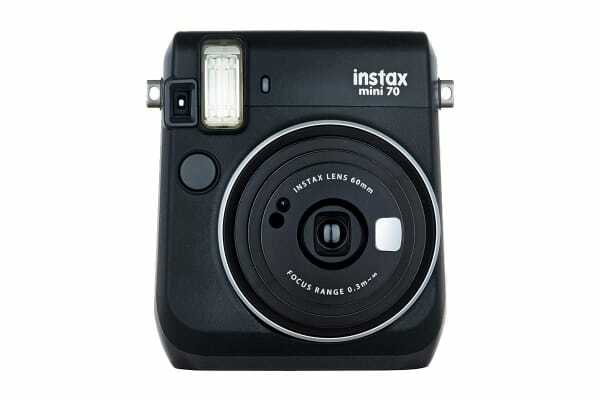 The Fujifilm Instax Mini 70 features a new Selfie mode for taking perfect selfies. Just press the selfie button when shooting and the camera will automatically adjust the focal length and brightness to the ideal level, each and every time. With Automatic Exposure Control you can capture both the subject and the background in beautiful clarity. 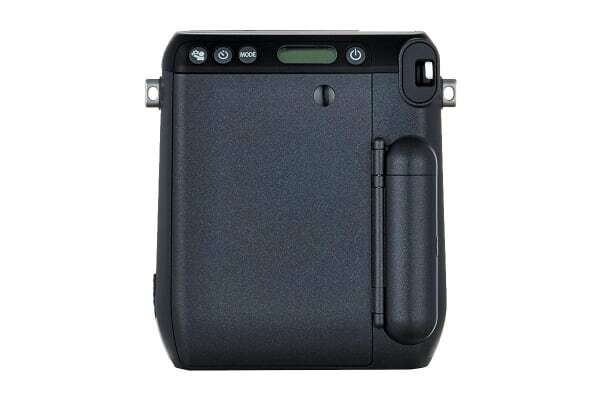 Press the shutter button and the camera will automatically detect the amount of surrounding brightness and adjust the shutter speed and flash. Your photos will have a natural brightness even when you’re shooting indoors at a party or wedding. With the Self-timer mode, you can take group shots where you’re the centre of attention. Set it up for multiple shots and the camera will automatically take a second image once the first one has finished. Great for copies, photo booths and fun photos! When you’re coming in for a close-up, use the macro mode to get clear sharp photos at a minimum distance of 30cm to 60cm from your subject, great for portraits, pets and flowers. Step back and get the big picture with the Landscape mode. Sometimes you need a wider view and this mode will keep the lighting and exposure just right for your scenery pictures when you are more than 3m from the subject. With the new “Fill-in Flash” feature, you can take detailed photos of your friends against a bright background without blowing out their faces. Great for beach portraits or night shots with lights in the background! 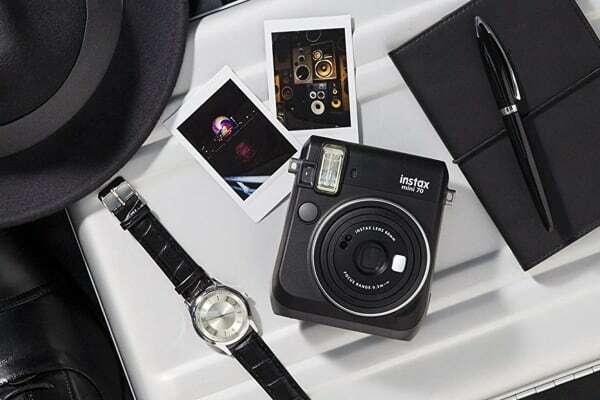 When you’re using the self-timer or waiting for the perfect frame of a moving subject, set up the Fujifilm Instax Mini 70 on a tripod using the tripod mount and eliminate camera shake.